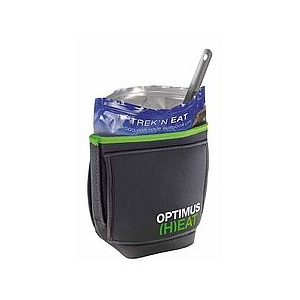 Sea to Summit Camp & Hike X-SET 33: X-Pot 2.8L + X-Kettle 1.3L 58632. 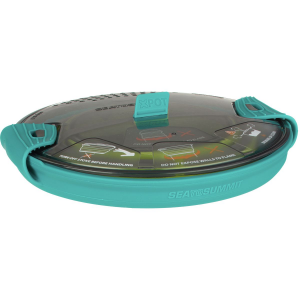 The Backpacker Editors' Choice award was bestowed upon the X-Pot in 2015 for its innovative space saving collapsible and functional features. 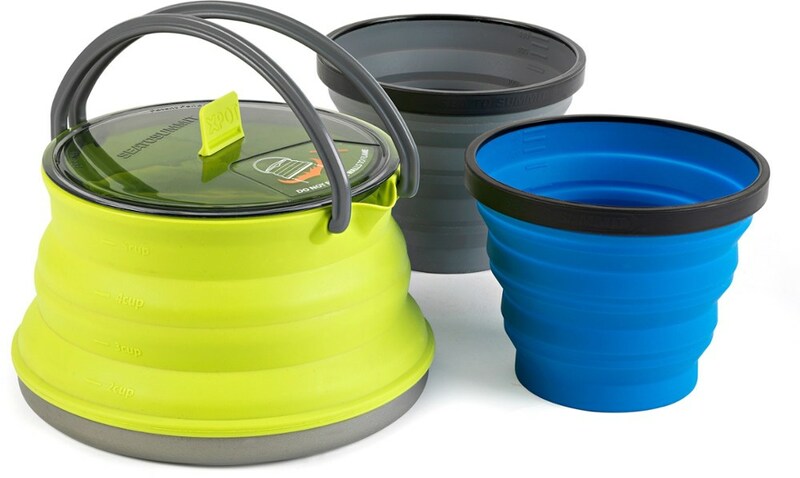 Using a hard anodized aluminum base with collapsible silicone side walls this set includes a 2.8 liter X-Pot and a 1.3 X-Kettle. Two glass reinforced Nylon 66 handles support the upper rim of the X-Kettle and allow perfect pouring capability. 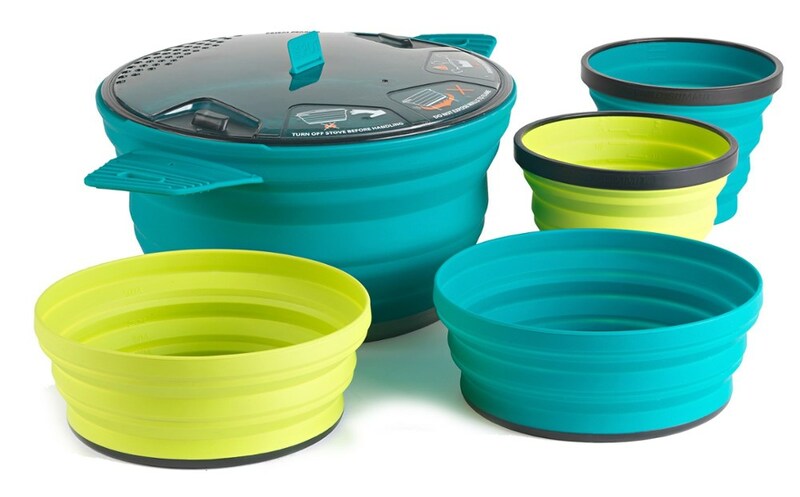 The real beauty of this set is its ability to nest neatly together to form a small disc that can easily slide into a pack car or picnic tote. 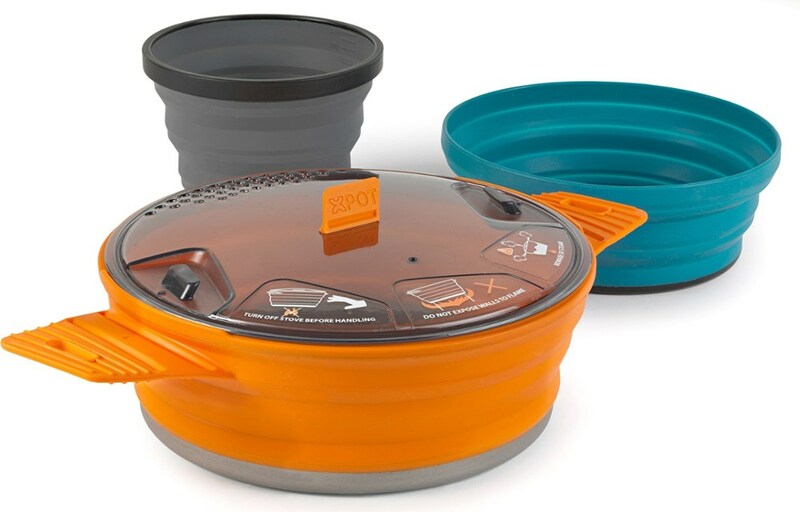 The X Set 33 features Sea to Summit's completely collapsible and ultralight X Pot and X Pot/Kettle, worthy of any backpacking adventure. 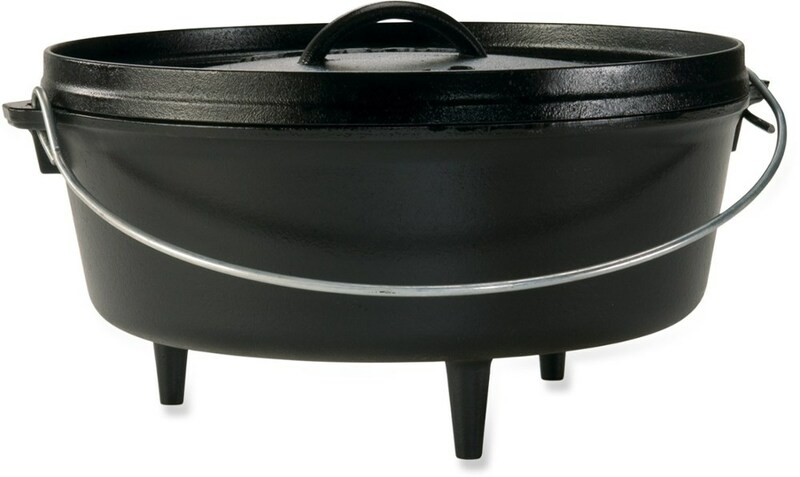 Both pieces in this cookset are stove-friendly, with aluminum bases and heat-friendly silicone walls that collapse for compact storage. 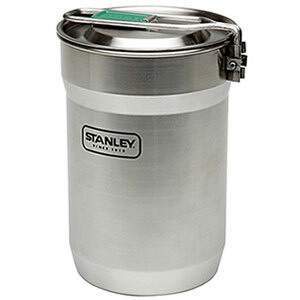 Sea to Summit also added clear locking lids for faster boiling times, and the heat-friendly handles don't get in the way while packing.